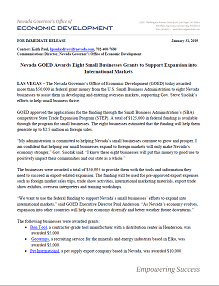 There are additional financial resources offered by State of Nevada and the federal government. 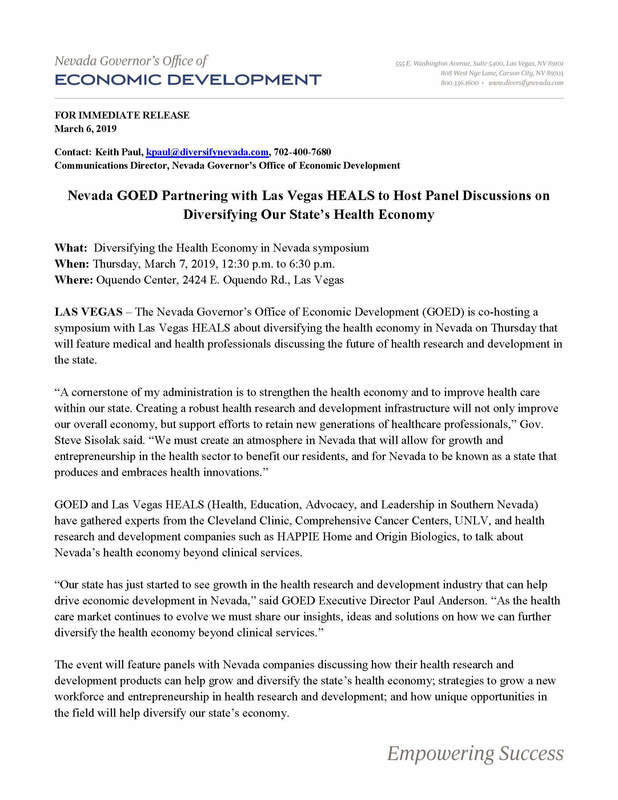 Nevada is rich in higher education opportunities for every stage of life and academic field of study. Transparent and publicly available documentation can be found here. 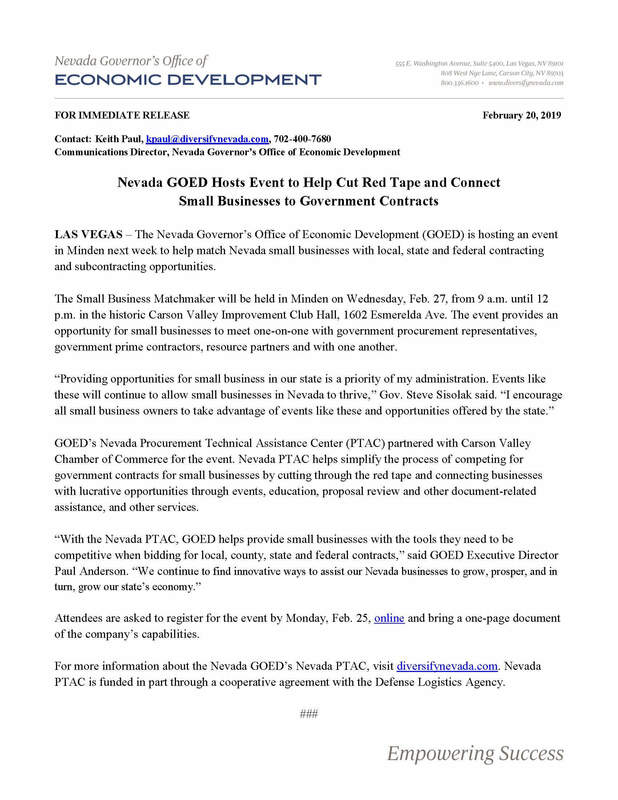 The Nevada Governor’s Office of Economic Development is committed to providing access to public records in accordance with Nevada Revised Statutes Chapter 239.